Now Available from MIT Press. The popular image of the “digital native”—usually depicted as a technically savvy and digitally empowered teen—is based on the assumption that all young people are equally equipped to become innovators and entrepreneurs. Yet young people in low-income communities often lack access to the learning opportunities, tools, and collaborators (at school and elsewhere) that help digital natives develop the necessary expertise. This book describes one approach to address this disparity: the Digital Youth Network (DYN), an ambitious project to help economically disadvantaged middle-school students in Chicago develop technical, creative, and analytical skills across a learning ecology that spans school, community, home, and online. The book reports findings from a pioneering mixed-method three-year study of DYN and how it nurtured imaginative production, expertise with digital media tools, and the propensity to share these creative capacities with others. Through DYN, students, despite differing interests and identities—the gamer, the poet, the activist—were able to find some aspect of DYN that engaged them individually and connected them to one another. Finally, the authors offer generative suggestions for designers of similar informal learning spaces. Ryoo, J. J. 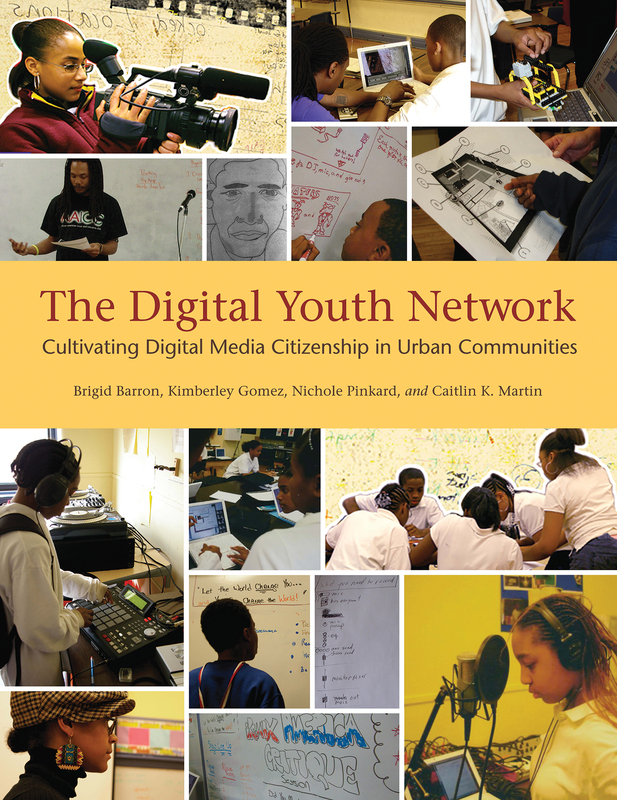 Book Review: The Digital Youth Network: Cultivating Digital Citizenship in Urban Communities. In Urban Education, September 2013, 48: 759-764.